For World Sight Day we tried an experiment using social media to raise awareness and encourage people to get their eyes checked. Organisations such NDESP, IAPB, and Moorfields amongst others took part in the initiative. 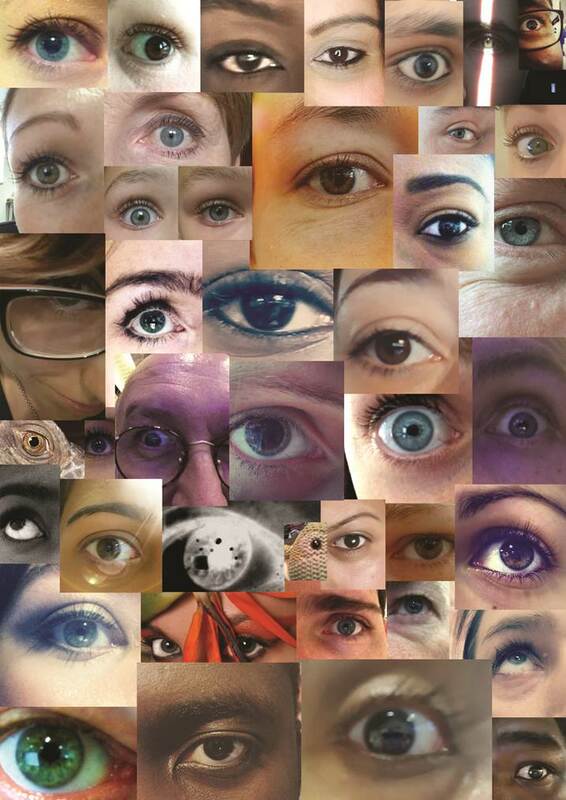 Using Twitter, Facebook and Instagram, people were asked to post pictures of their own eyes (Eye-Selfies) online with the hashtag #WSDeyeselfie. People could then click on the hashtag which would lead them to various online posts about World Sight Day, information regarding sight and also pictures of other Eye-Selfies. It was a moderate success with scores of people posting pictures of their eyes including celebrities such as Stephen Dixon from Sky News. Many other social media users retweeted and shared our initiative.